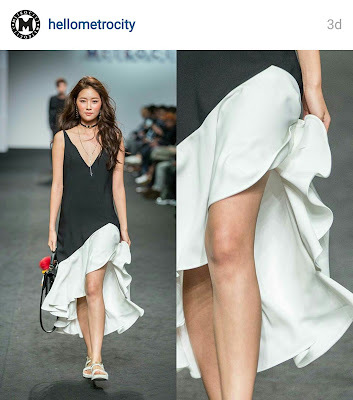 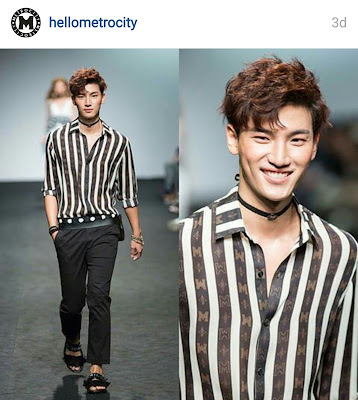 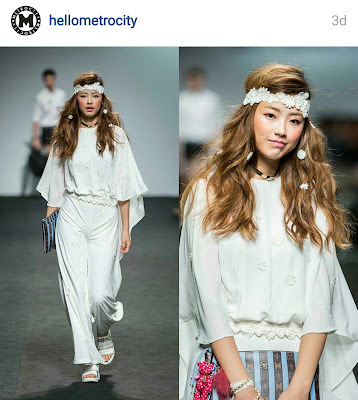 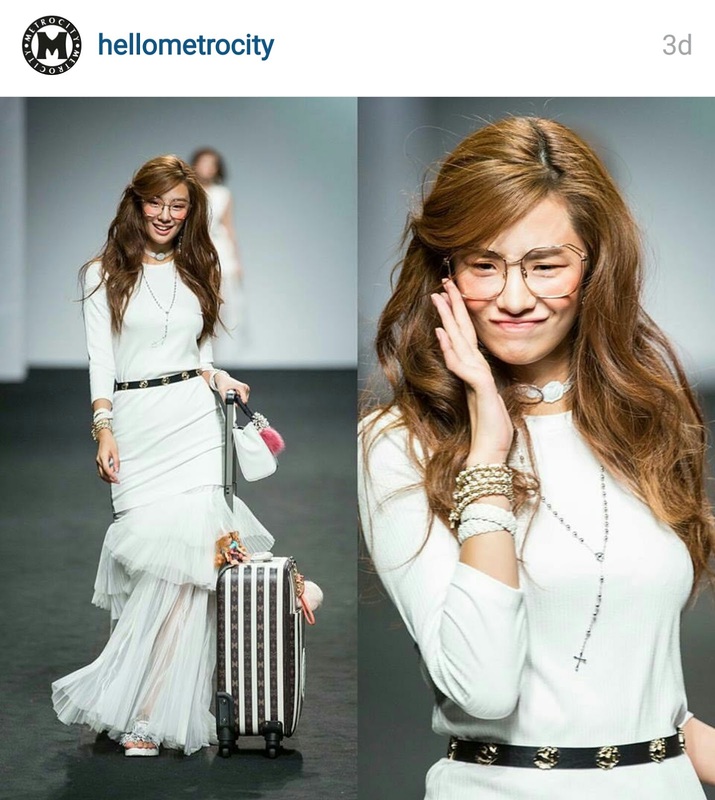 We know the 70s have been trending huge on runways worldwide, and Metrocity brought it to their show for Seoul Fashion Week. 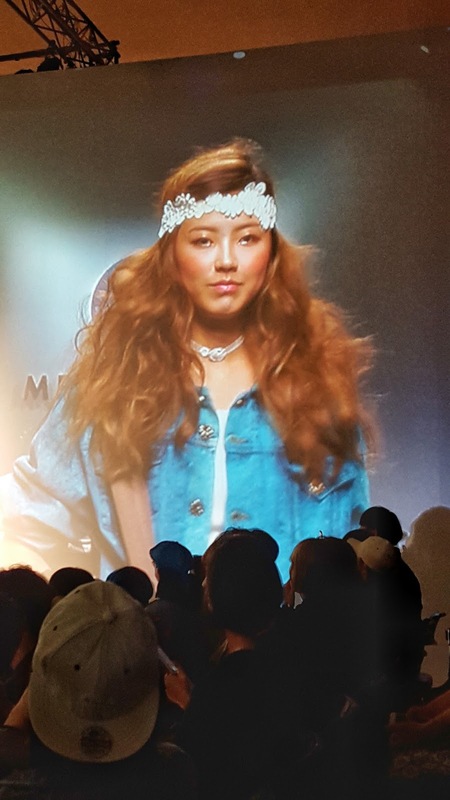 From the feel good music to the flower headbands, only one word can describe it: Groovy. 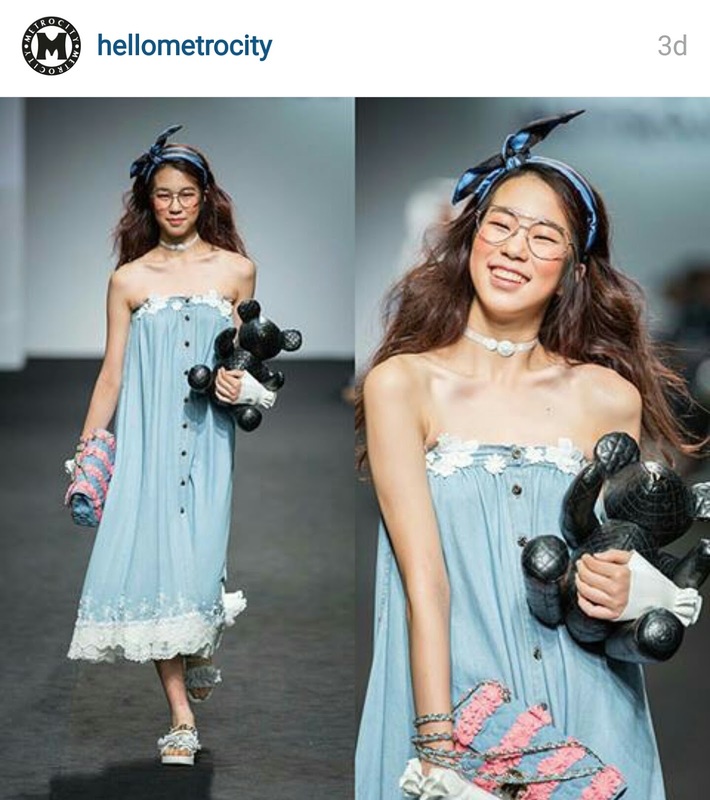 Bright colors, cheeky smiles, and loads of fun from this design powerhouse. 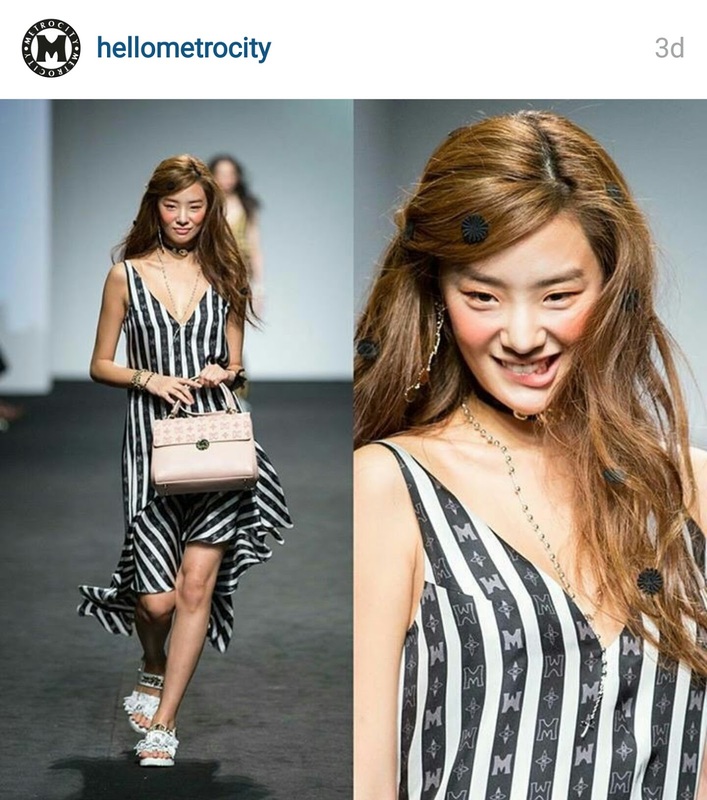 I loved seeing the models let loose and take over that catwalk with flirty winks, smiles, and laughs. 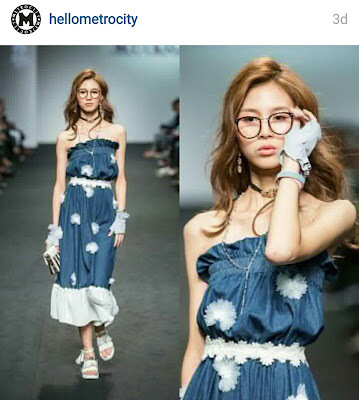 The collection was filled with ruffles and stripes, denim and sheers, even fanny packs and nerdy-chic glasses. The styling was really on point from the accessories and luggage to the little half-gloves, each look was very well crafted and carried a strong tone of love and freedom. 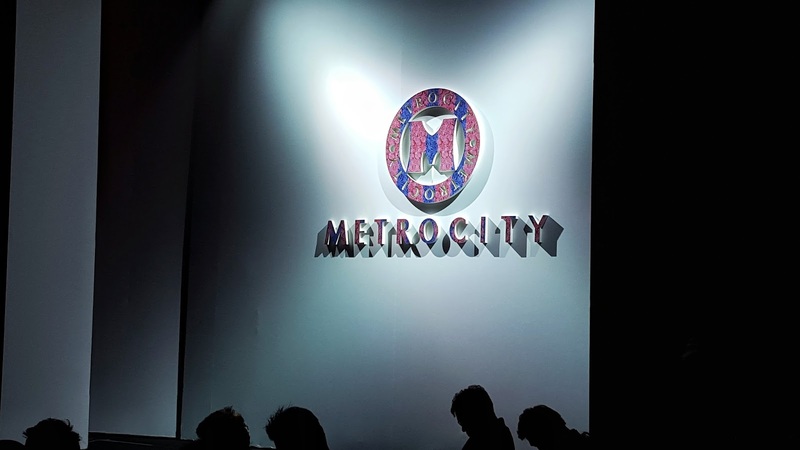 Here are a few of my favorite looks from the collection (courtesy of Metrocity). Be sure to keep an eye out for the SS2016 collection online and in stores.